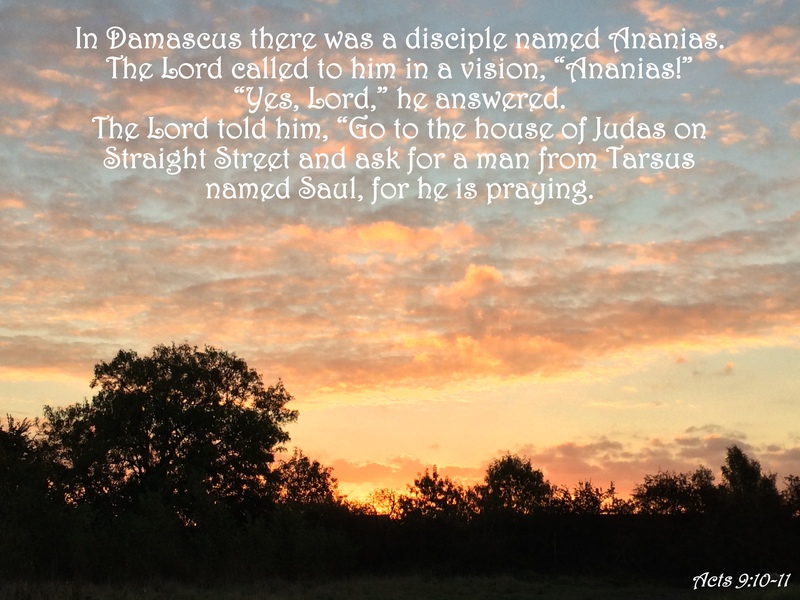 This entry was posted in Faith, Poetry, Verse of the Day and tagged Acts 9:10-11, Bible Verse, Broken, Christ, Darkness, Faith, Fear, Freedom, God, Grace, Heart, Holy Spirit, Hope, Inspiration, Jesus, Love, Mercy, Peace, Poetry, Praise, Pray, Prayer, Spirit on November 3, 2017 by waynemali. 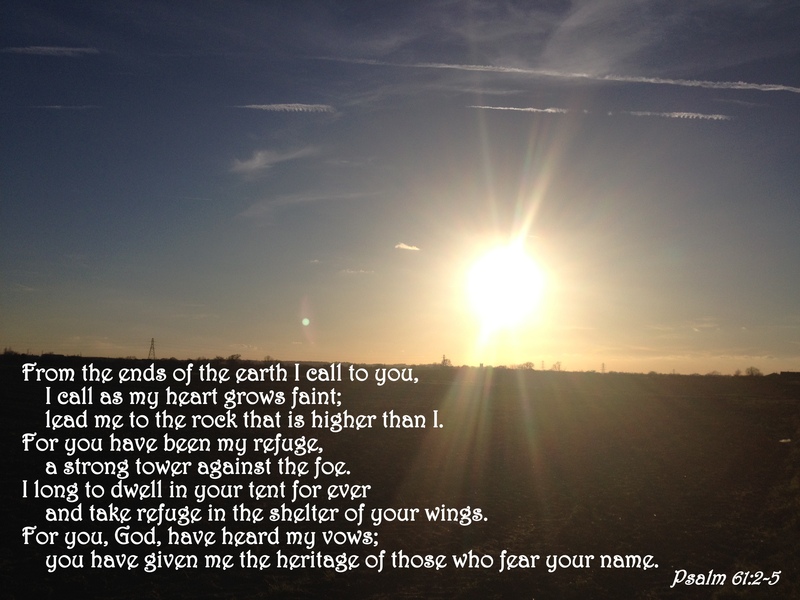 This entry was posted in Faith, Poetry, Verse of the Day and tagged Bible Verse, Broken, Brokeness, Christ, Darkness, Depression, Faith, Fear, Freedom, God, Grace, Heart, Hope, Inspiration, Jesus, Mercy, Pain, Poetry, Prayer, Psalm 61:2-5, Refuge, Shadow Of Your Wings on August 29, 2015 by waynemali. 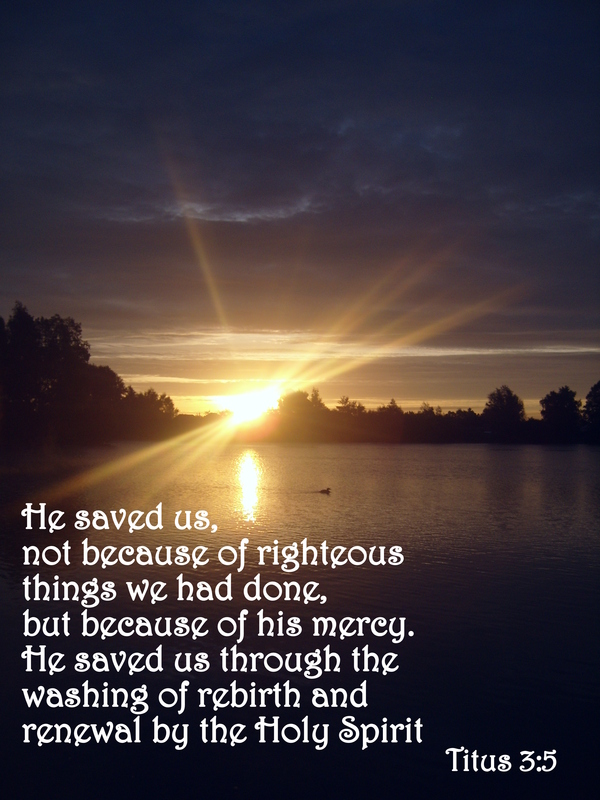 This entry was posted in Faith, Poetry, Verse of the Day and tagged Bible Verse, Broken, Christ, Faith, Found, Freedom, God, Grace, Hope, Inspiration, Jesus, Lost, Love, Mercy, Poetry, Reborn, Renewed, Titus 3:5 on August 21, 2015 by waynemali. So why am I feeling so broken Lord? This entry was posted in Faith, Poetry and tagged Broken, Christ, Empty, Faith, God, Jesus, Prayer, Weakness, Worn on November 1, 2013 by waynemali.